Sweet Sveta, God's servant to Khakassia. Thirty-six hours away by train, Nikolai, Sveta’s husband, lay at death’s door. By phone the surgeon told Sveta that Nikolai had little hope of surviving. Sveta’s best friend agreed to fast with her for her husband’s life and Sveta decided she would not accept the surgeon’s prognosis. 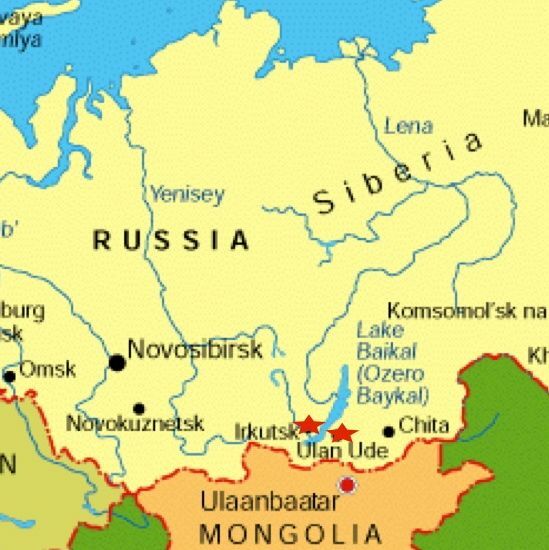 Sveta set off by train from Ulan-Ude toward Askiz, in the Republic of Khakassia. “My fast was unlike any I have ever experienced. I felt like a tree branch in a very strong wind. The whole trip home I was being blown about.” Her journey home was one on her knees in prayer with many tears. “I begged God for the life of my husband, who had not repented.” God reminded Sveta continuously of Luke 8:50 . . .”Don’t be afraid; just believe, and she will be healed.” (From the story of Jesus resurrecting Jarius’ daughter.) Upon her arrival at the hospital, Sveta could not recognize her husband. His head was extremely swollen, his kidneys had failed, he had had a heart attack, and was suffering from blood or food poisoning. She asked Nikolai to repent, but he was not ready. So they prayed over him some more. The next day he finally asked Jesus to be his savior. His kidneys began working soon after that, and his health was restored! 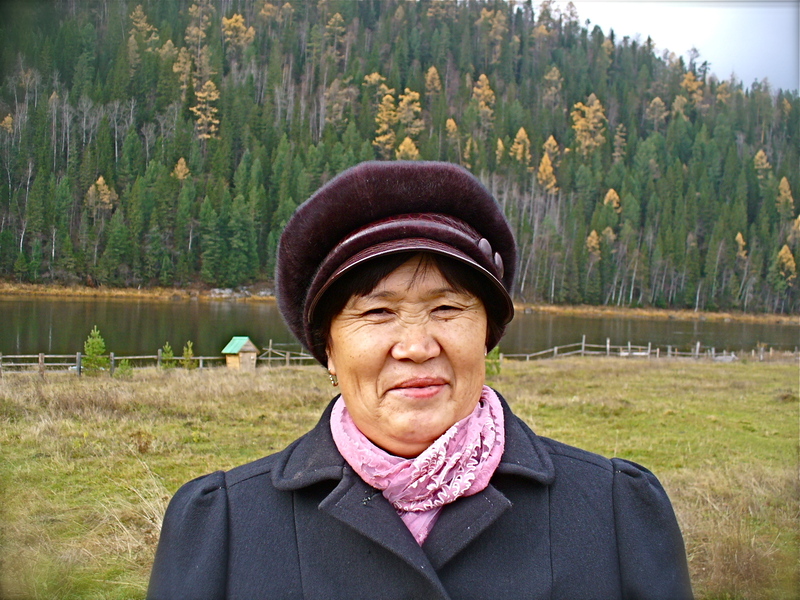 Sveta is Khakas, an Asian people native to Siberia. 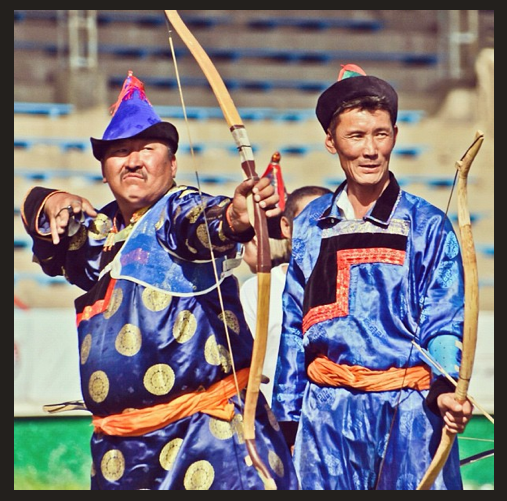 There are about 76,000 Khakas, fifty of which are believers. 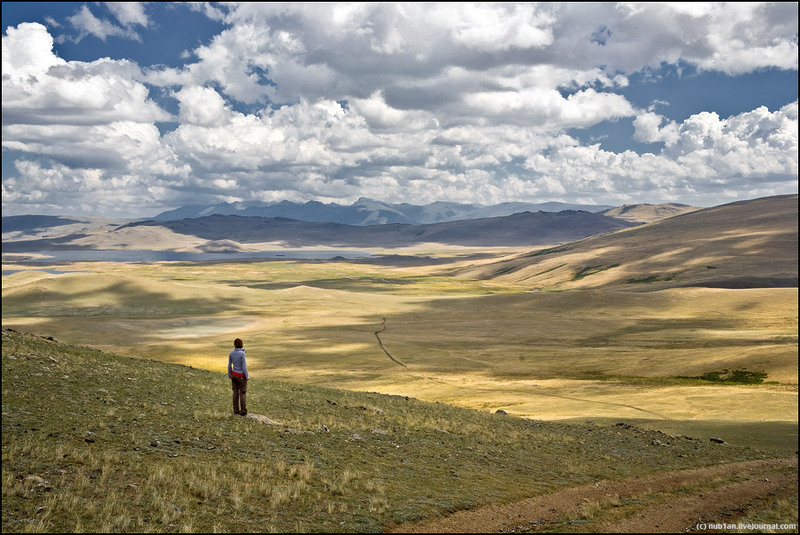 Khakassia is a rolling, grassy steppeland enframed by the Sayani mountains. Ancient graves marked by massive standing stones speckle the terrain. The Khakas people bring offerings to placate the territorial spirits, which are numerous, they seem to reside in every rock, tree, and river. 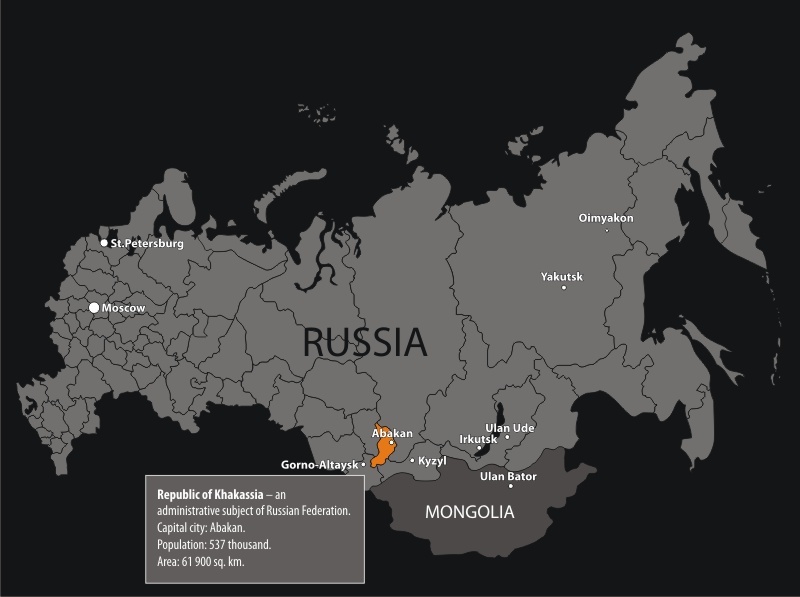 A typical panoramic view of Khakassia. Astounding! 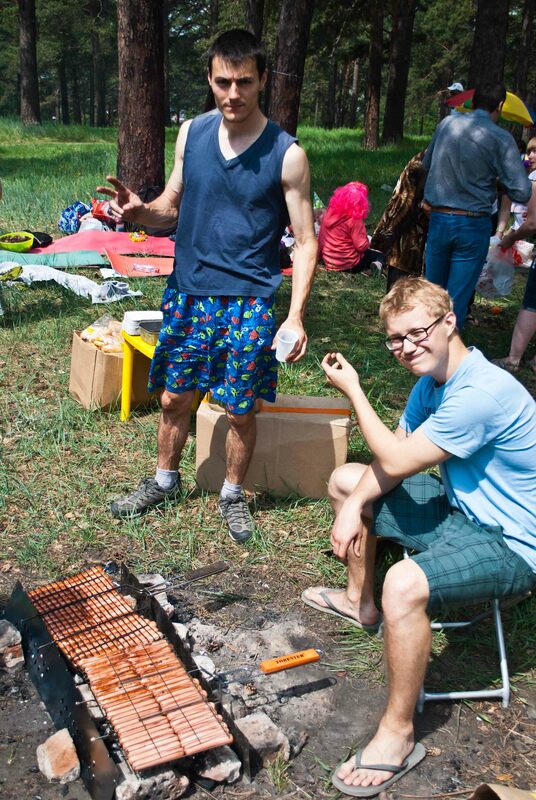 Valley of the Chiefs (or Tsars). 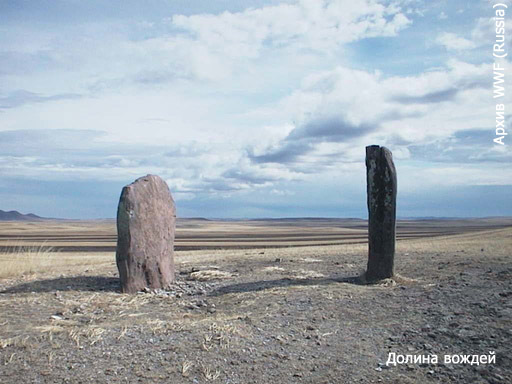 Remnants of ancient Asian cultures, standing stones mark graves and holy places throughout Khakassia. What a transformation – from alcoholic to ministering angel!